Wijet Holding Luxembourg is announcing it is giving up its British Airline Operator Certificate, previously obtained through the acquisition of Blink Limited in 2016. The operations of the group’s British subsidiaries have been halted, as the Wijet Group’s ground and air operations will be progressively transferred to Continental Europe-based partner operators. Wijet believes that the age of " full stack airlines", covering all aspects of operation is gone, as modular airline structures are fitter to serve clients. "Owning an Airline Certificate, especially in view of the Brexit, is not a competitive advantage. Further, the competitive landscape is moving fast with new business models being introduced over the last 18 months. We had to adjust", says Jean François Hochenauer, member of the Executive Board of Wijet Holdings. This decision comes 15 months after the acquisition of Blink UK, when Investors raised concerns around the post-Brexit uncertainty of operating a European airline from the United Kingdom. This coupled with the poor performance of the subsidiary, an aging fleet of aircraft and a cost structure not suitable to on-demand air charter, has led to a re-assessment of the group’s European strategy. Lately, EASA asserted that the United Kingdom may be not be accepted as a member if it were to implement Brexit, setting a deadline at March 2019. 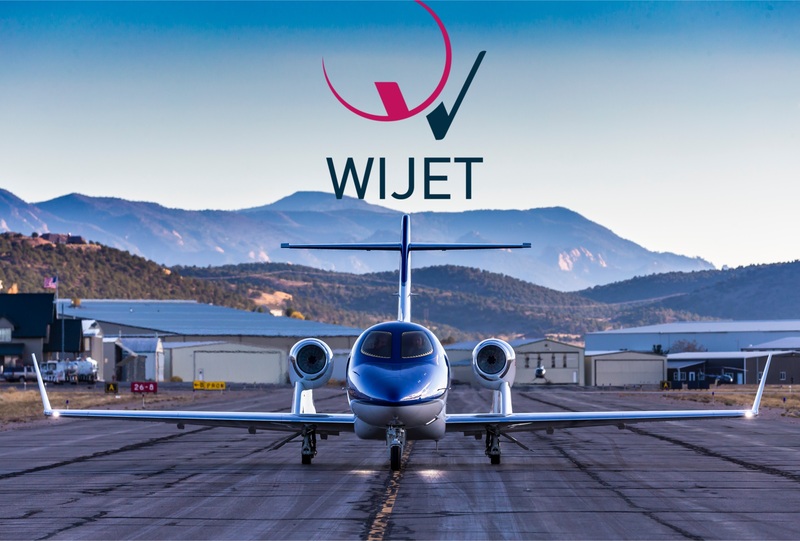 The Wijet Group will therefore focus its resources on the development of its European-wide business, which has been a landmark in the European business aviation landscape since 2010. Wijet was the first airline to introduce a fixed price ‘per flight’ hour in business aviation. It is also the exclusive partner of Air France for ‘last mile’ connections to and from the Charles de Gaulle hub. 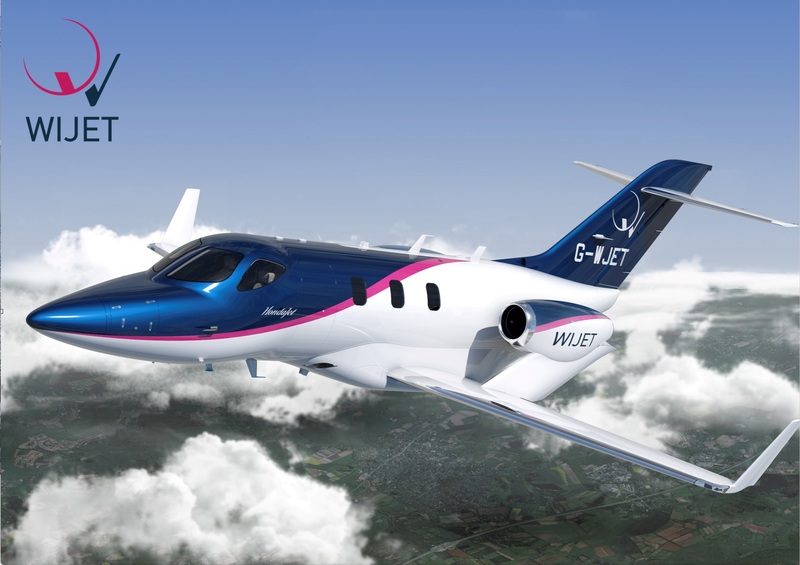 Most recently, the Wijet Group struck a deal with Honda Aircraft Corporation to introduce a new generation of aircrafts, the HA 420, which better matches the requirements of clients for on-demand charter.